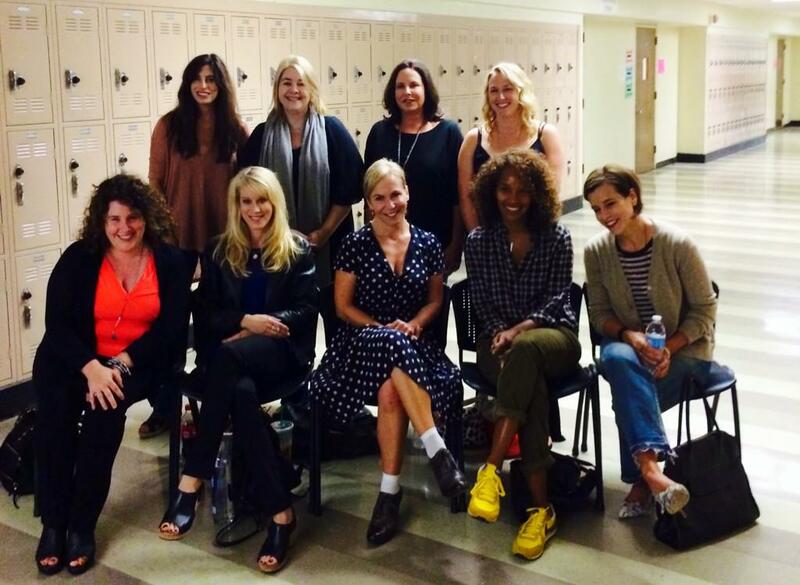 From role models to creative veterans and newcomers, discover the careers of hundreds of rising & experienced screenwriters, directors, cinematographers, composers, editors & producers with the various Hollywomen Pinterest Boards. Each entry displays a picture, a selection of credits and is tied to an IMDB page. 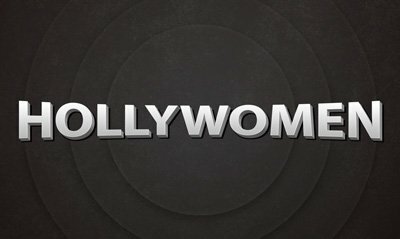 Follow Fabien Hurelle’s board Hollywomen – Screenwriters on Pinterest.Follow Fabien Hurelle’s board Hollywomen – Cinematographers on Pinterest. 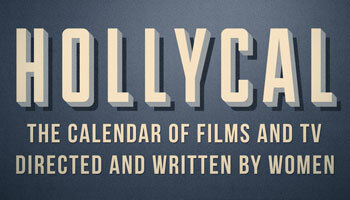 Follow Fabien Hurelle’s board Hollywomen – Directors on Pinterest. Follow Fabien Hurelle’s board Hollywomen – Composers on Pinterest. 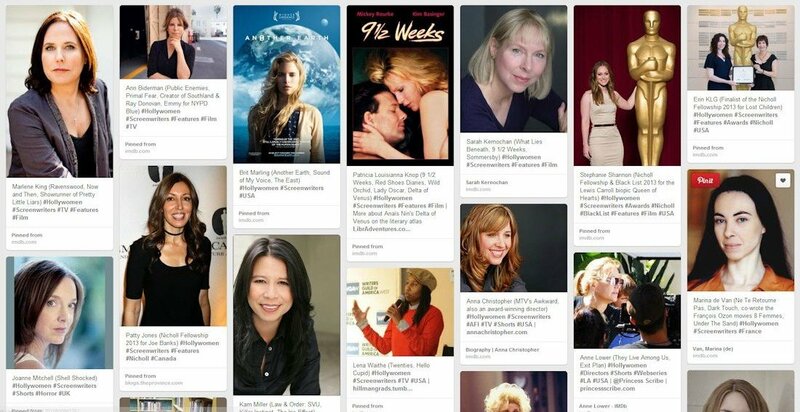 Follow Fabien Hurelle’s board Hollywomen – Producers on Pinterest.Follow Fabien Hurelle’s board Hollywomen – Editors on Pinterest. The Cinematographers Board has been featured in the 2014 Summer issue of MovieMaker Magazine, alongside several DP showcased in the boards. For more information, discover the index of the magazine or buy the digital edition.